Sagittarius is the ninth sun sign in the zodiac as per the concepts of western astrology. 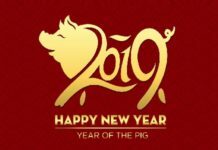 As we are already aware, the western zodiac consists of twelve signs. 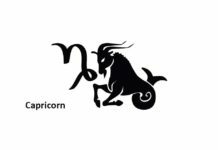 The zodiac starts with the sun sign Aries and is followed by other sun signs like Taurus, Gemini, Cancer, Leo, Virgo, Libra, Scorpio and Sagittarius. 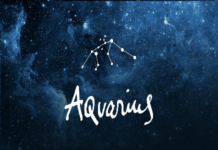 A Sagittarius born person is one with his birth date between 22nd November to 21st December in a given year. 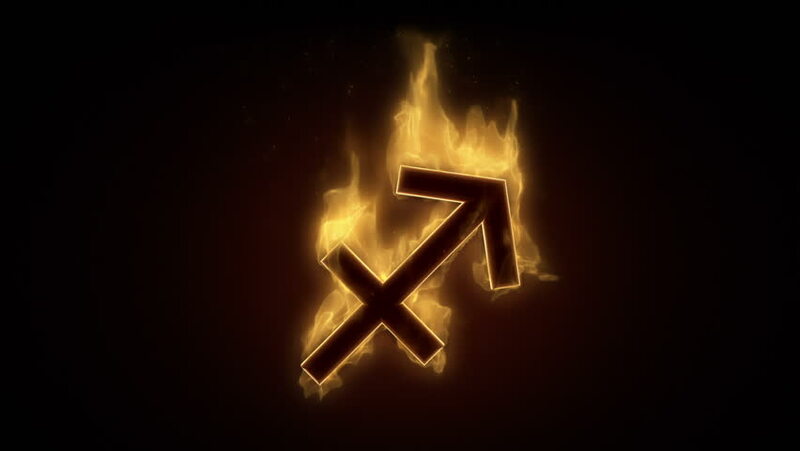 The Sagittarius sun sign is a fire sign. This means that it belongs to the ‘fire’ element. Sagittarius is one of the three ‘fire’ signs, the other two being Leo and Aries. This sun sign is energized by the element of fire and is inspired by it. A person born under this sign approaches life with enthusiasm. It is a mutable sign which means that the people born under this sun sign are adaptable. They like being at the centre of things due to their ego. 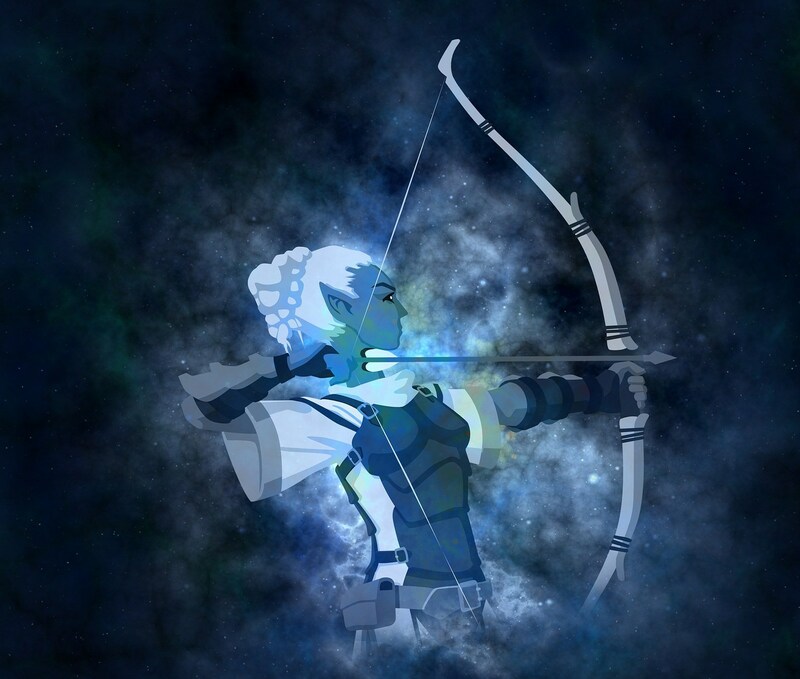 The ruling planet for Sagittarius is Jupiter and the symbol representing this sign is the Archer. The lucky colours for Sagittarius are light blue, white, cream and orange. Its lucky stones are yellow sapphire and turquoise while pearls and diamonds are considered to be unlucky for a person born under the Sagittarius sun sign. The lucky numbers for the Sagittarius sun sign are 3, 5, 6 and 8. The lucky days for a Sagittarius are Wednesdays, Thursdays and Fridays. 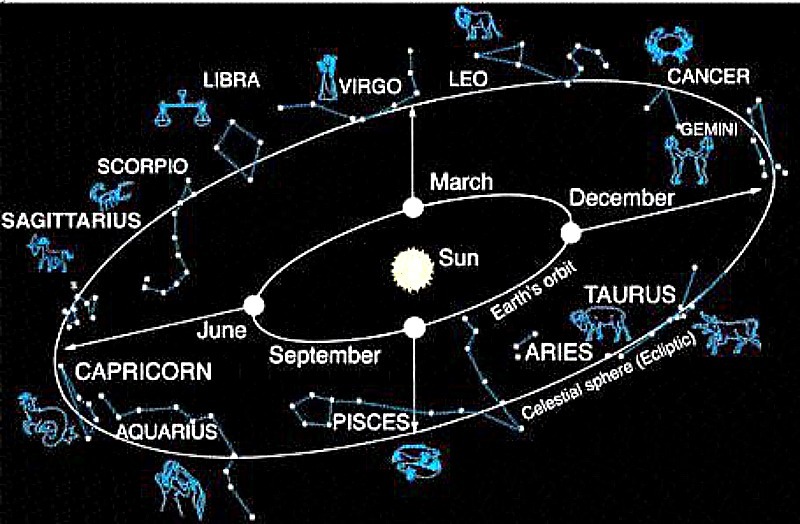 The alphabets which are considered to be lucky for the Sagittarius sun sign are A, M, L and Y. The Sagittarius is a brave sun sign. People born under this sun sign are generally full of confidence. They are not afraid of facing the most difficult of challenges and handle tasks most efficiently. They are open-minded by nature which helps them to be efficient. They believe in moving on and do not get stuck in their thoughts. They are usually optimistic and exude positivity. They are also intelligent and can impress others with their thoughts. They are generous and adventurous. The Sagittarius born enjoy their freedom. However, on the negative side, this admiration for freedom can also make them impatient and tactless. They are honest and do not shy from speaking the truth, even if it is brutal. This can lead them to unnecessarily hurting other people. This can also make them careless. Their sense of adventure makes them take unnecessary risks and thus attract a fair share of criticism. They can also appear to be over confident and superficial. The Sagittarius man is quite like the Sun. He is large-hearted and can win hearts easily due to his generous spirit. However, it is also believed that he is not a very stable person and hence can be unreliable in relationships. However, when he finds himself in a relationship where his partner can match his pace, he can be committed and loyal. A Sagittarius born man does not lie in general. He is honest and hence worthy of anybody’s trust. A Sagittarius man can also be really fun to be with. He smiles big and it is usually not boring with him. A Sagittarius woman is full of adventure and fun, just like the Sagittarius man. She likes human contact. She believes in the goodness of people and tries to make everyone around her happy. This can also make her look like a pushy and unrealistic person. However, she is capable of change. To be happy in life, she needs to grow personally and get respected for her personality. She is an honest person who likes to be adventurous. She likes to stay active and always finds a reason to smile. On the flip side, she will often rely on others to make her happy. While she is spontaneous, she can also be clumsy like a child. She is kind but can also be naïve. The people born under the Sagittarius sun sign are generally strong and of a good disposition. However, they can over-indulge in food and drinks and this can affect their liver adversely. 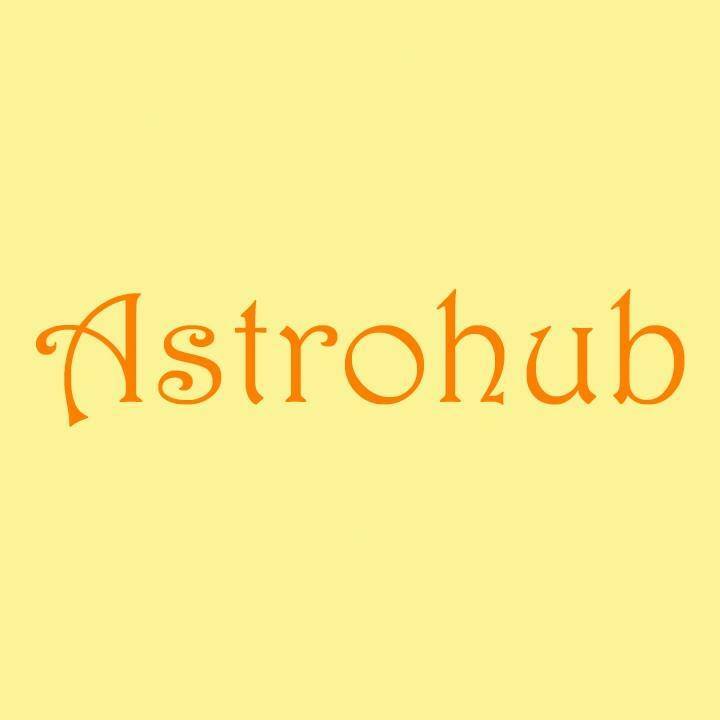 This sun sign rules the hips and thigh region and hence, a Sagittarius born person can have problems in these areas. Accordingly, the people born under this sign should not drink alcohol and resort to a balanced diet to keep sickness away. They should also be careful and avoid any accidents. There are several famous Sagittarius celebrities all over the world, including India. 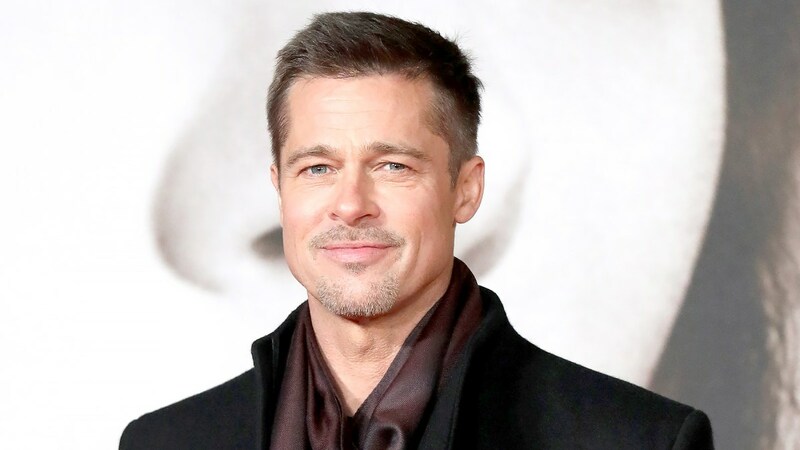 Famous American actors such as Brad Pitt and Scarlett Johansson are born under the Sagittarius sun signs. 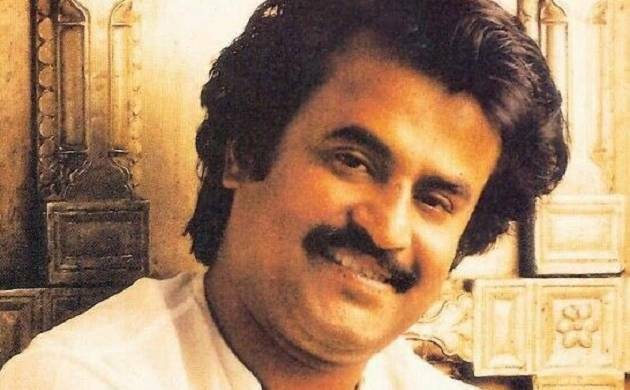 In India, noted Bollywood actor Rajnikanth is a Sagittarius celebrities.